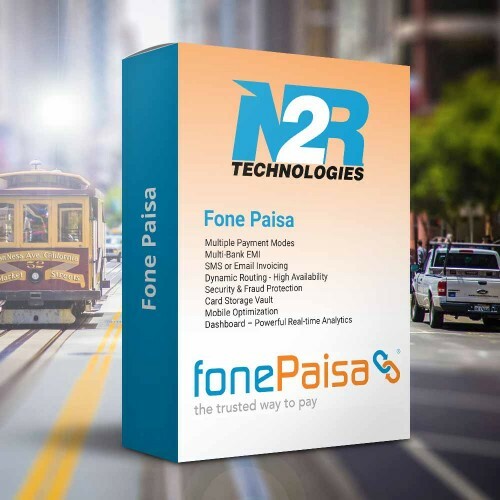 FonePaisa is a free mobile payment app that enables you to pay with your smartphone. You can pay directly from your Credit/Debit Card, Net banking, prominent mobile wallets and accrued loyalty points. FonePaisa offers a smooth, fast, convenient, secure and frictionless payment experience at checkout. A single stop payment solutions provider making the digital payments and online checkout processes simpler. Our Opencart development services keep your website up to date. Our team of opencart developer use excellent tool to upgrade your older OpenCart older version to latest version.We would be delighted to extend our user-friendly assistance of innovative OpenCart development services for the good of your business. We have the Opencart developer to use the utterly innovative & experimental excellence for creating ecommerce websites designs that stand distinctively on the web.